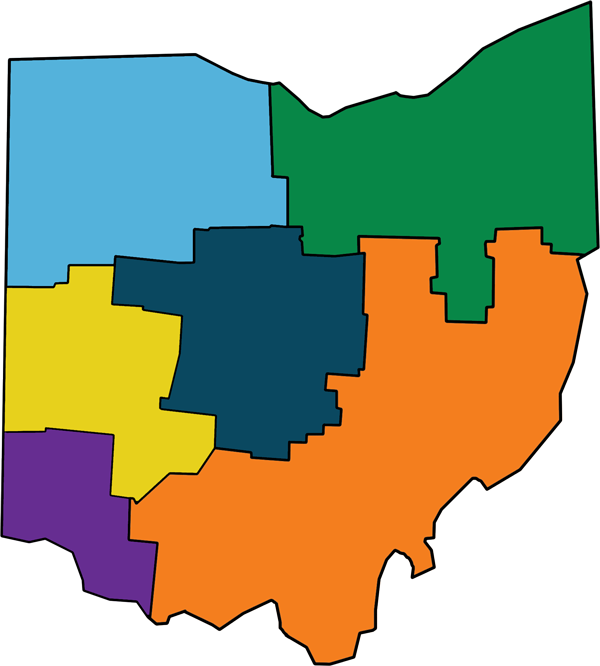 Click the map to view our interactive regional partnership page. ODE and NAPE Release Make Their Futures to support educators and the manufacturing sector. Schools and Students, Get Involved with MakerMinded!